With the increasing power price, the electricity bill is a primary concern of most of the people. Our 3-star refrigerators will guarantee you the slashed electricity bills. MySmartPrice is here with 3-star refrigerators, which can save you ample of money on your electricity bills. These durable 3-star refrigerators will not only save your money but will also keep your food fresh for a longer period. MySmartPrice now has various 3-star refrigerators from double door refrigerators to high-tech features inclusive refrigerators to compact refrigerators for your kitchen. All these efficient refrigerators are now available to you at the most affordable price under 20,000. 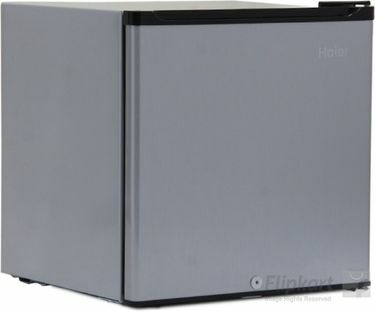 To avail you the best price on 3-star refrigerators, we have last updated the price list of 356 3-star refrigerators on 20th April 2019. 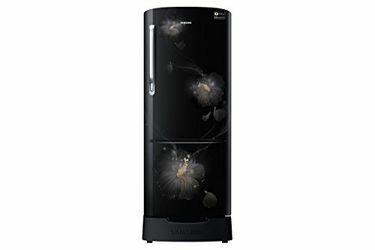 Buy online a variety of 3-star refrigerators only from MySmartPrice. These refrigerators are available in a variety of colors and designs including side by side doors, bottom freezer models, double door and single door models. 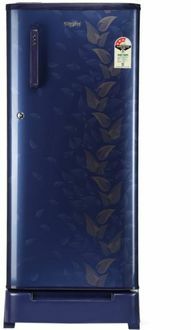 Now buy the aptest refrigerator for your home from your trusted online dealers like Shopclues, Flipkart, Amazon, Snapdeal, etc. 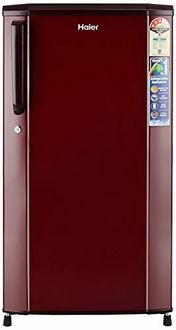 Shop online these affordable 200 liters refrigerators from well-known brands like Samsung, Whirlpool, LG, Godrej, Bosch, IFB, etc. Also, avail number of discounts and cash back available only at MySmartPrice. To enhance your shopping experience, MySmartPrice will also offer you additional attractive discounts and cash back.